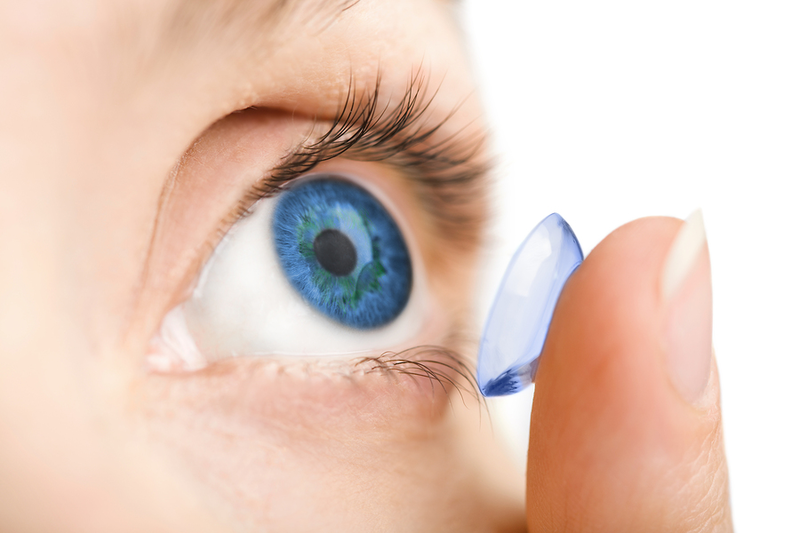 Since 1943, Village Eyecare has been a helping people see clearly by provideing personal touch to all of our services. 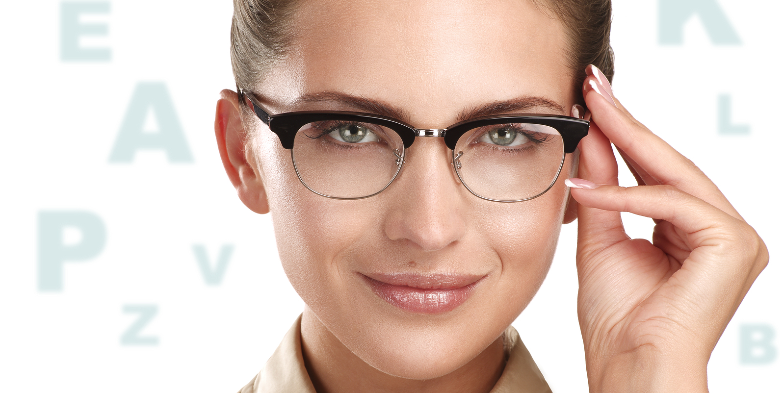 Locally owned and operated, Village Eyecare knows the community and it's needs. Walk ins are welcome. But scheduleing ahead of time is recommended. 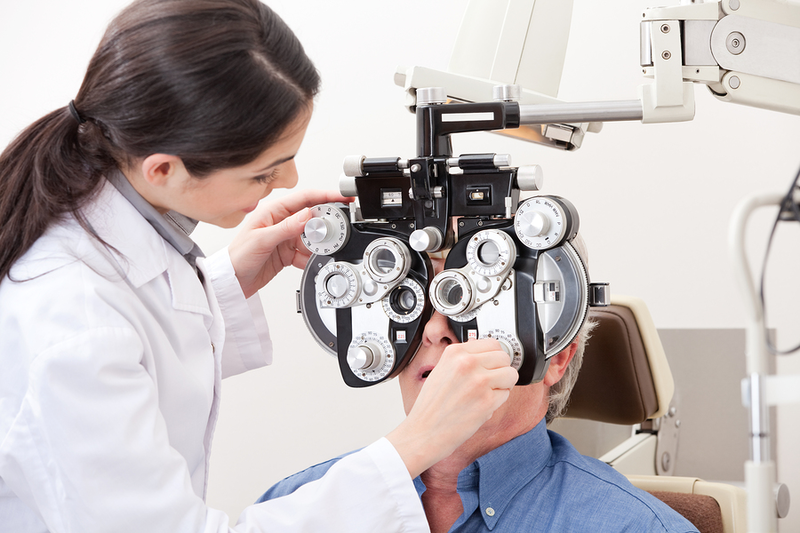 For over 70 years we have givin our all to service the eye care needs of the local community. We treat our customers as if they were family. We believe that everyone is special and no two sets of eyes should be treated the same way. 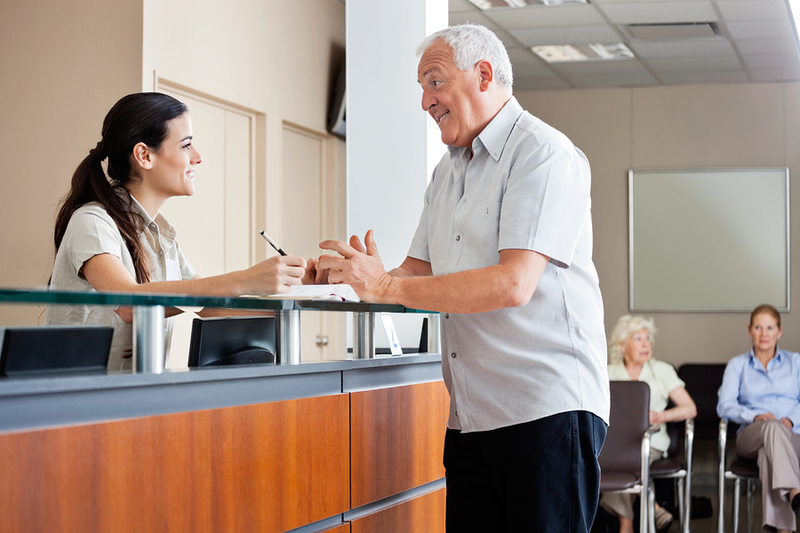 Most of our customers have alway been out customers because once they experience our expert, caring staff, they stay a customer for life. 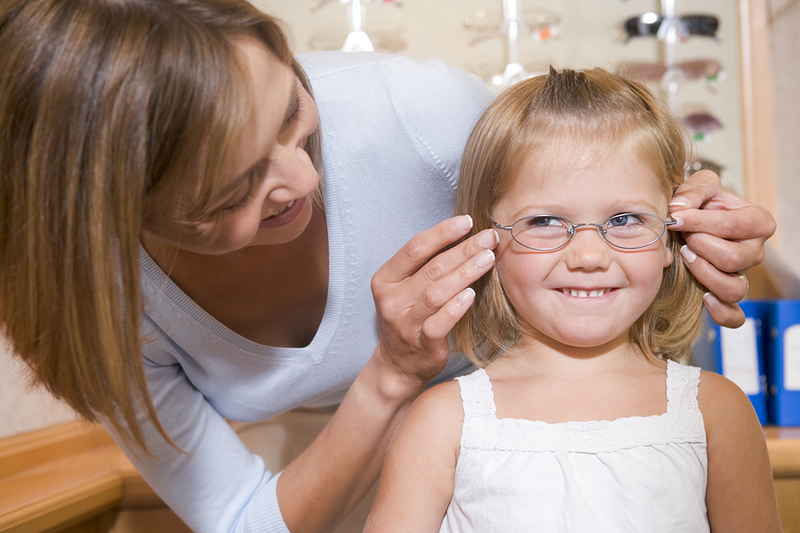 We specialize in children eye care. Our caring staff ensures that the experience is fun for the little ones. The waiting room has plenty of toys for all ages to keep them occupied while you wait. Copyright © 2014-2019 Village Eyecare.